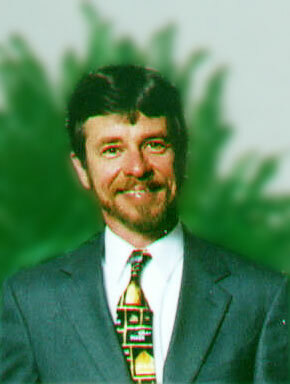 Barry is co-founder of Morgan Edwards Real Estate. He is a Realtor with a track record of professionalism and will get the information you need to make a home buying or selling decision. Barry specializes in the sale of our waterfront homes, waterfront land, and waterfront commercial real estate in Mathews, Gloucester, Middlesex, and Gwynns Island, Virginia. He is available to show you our waterfront homes, waterfront land, and waterfront commercial real estate from land or boat! Call Barry to set up an enjoyable "cruise" to see our waterfront real estate from the water.